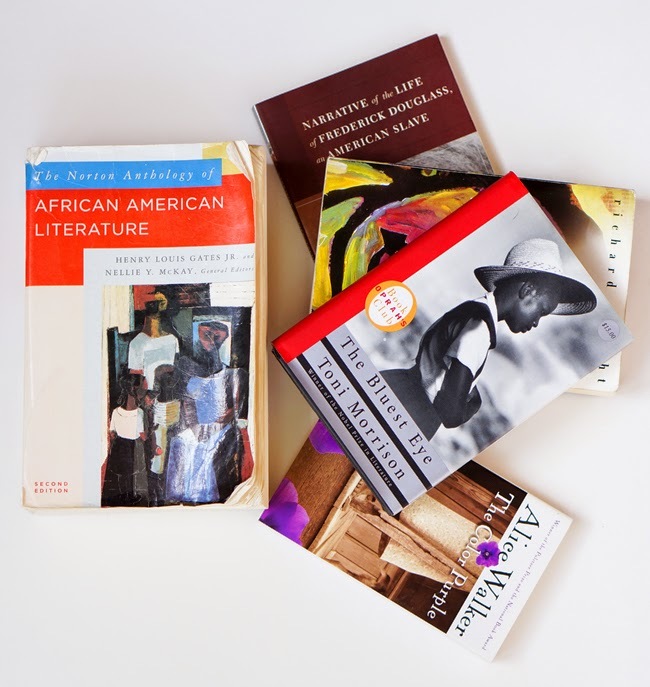 We will offer the following African American literature courses in Fall 2015. • This survey course will introduce students to a range of African American texts and literary traditions through poetry, autobiography, short fiction and essays, novels, drama, speeches, and audio and film performances. Our goals will be to identify and trace prominent traditions, themes, and debates in African American literature while identifying the relevance of these concepts in present-day life, issues, and events. • We will spend this semester studying several Black rebels and revolutionaries. Through reading and listening to the works of Mary Ann Shadd Cary, Bob Marley, Maryse Conde, Marcus Garvey, Chimamanda Adichie, and Beyonce, students will think about what it means for each of these authors to act as revolutionaries, and how they serve as models for the future. • In this class, we will consider the varying purposes for which black women have written in the face of tremendous obstacles and challenges. Primary authors may include Harriet Jacobs, Hannah Crafts, Pauline Hopkins, Zora Neale Hurston, Nella Larsen, Toni Morrison, Paule Marshall and screenwriter/producer Julie Dash. • This course takes seriously the spiritual experience and legacy of black people in America, considering, through close analysis of a range of African American texts, the ways in which that spiritual experience has been shaped by and has offered a critical response to the realities of social difference. Through our exploration of a variety of contemporary texts, we will consider the diversity of spiritual perspectives at work in African American literature.